Anne C. Graham quite simply stands for sales, profit, growth and innovation. She’s on a mission to create profitable growth – NOW – by showing business leaders how to succeed no matter what the economy is doing. If you want rave reviews, book Anne C. Graham who consistently sparks new ideas and gets audience members engaged with them long after the speech has finished. She customizes her speeches to reflect your goals and objectives; Anne knows that when you look great, she does too. 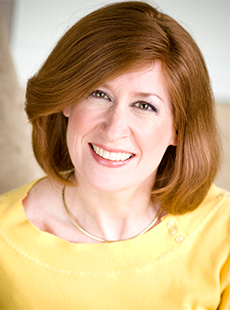 Anne energizes audiences with her powerful stories of successes, failures and breakthroughs that create long-lasting ‘Aha’ moments.